Warren served in the SADF in the mid 80’s and was drafted into the Engineer Corps and is a proud Sapper. 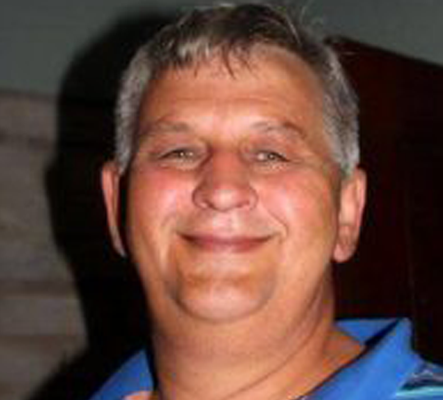 Pieter served in the SADF in the early 80’s and was drafted into the infantry corps and maintenance division. For military service he was called up in January 1977 to go to 14th Field Artillery Regiment in Potchefstroom. After completing his basics a choice was given between the State President’s Guard or the Dog Centre. He joined the Doggies. Billy started his career in the military in 1981 as a Permanent Force Member. 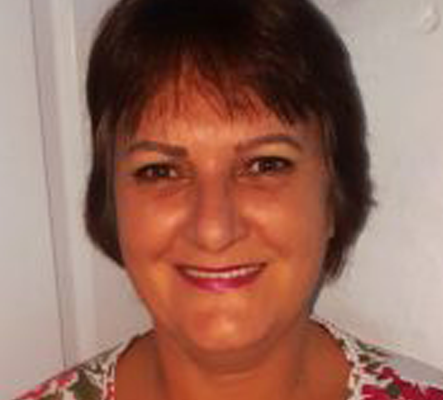 Heather has been a Commercial Short Term Insurance Broker for almost 35 years and has worked for several large South African Corporations. Peter John, more affectionately known by some as “Padre Pete” started his military career in 1990 at 2 Field Engineer Regiment. Gio has been biking since the age of 12 years. He comes from a history of bikers and racers. Gio has been biking since the age of 12 years. He comes from a history of bikers and racers, so the passion has come through generations. Gio has been president of three various clubs and also rode with the CMA for many years. Passion for bikers, family unity and for the ride! Warren served in the SADF in the mid 80’s and was drafted into the Engineer Corps. He was stationed in Bethlehem, OFS and later transferred to Oshakati Sector 10, South West Africa and is a proud Sapper. 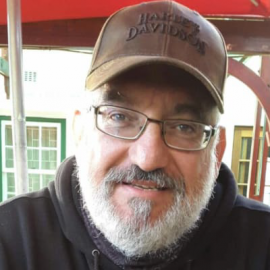 He is a member of several Military Veterans Organizations both Nationally and Internationally and held the posts of Provincial Leader, Regional Leader and Executive Council Member. He is also the co-founder of the WCV and felt a need to support the veterans of the Western Cape. Though there are many veterans organisations within South Africa there are very few if any that cater specifically for residents of the Western Cape. He wanted to be part of an organisation that is apolitical, non religious, non racial and non sexist. 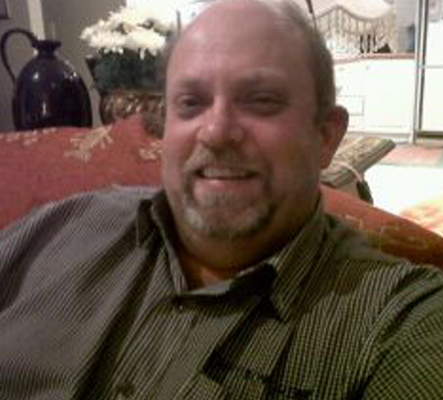 Warren is also an activist and strong advocate for independence of the Western Cape and is also a member of CapeXit. 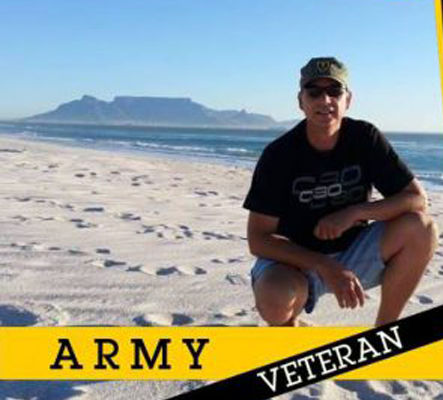 Pieter served in the SADF in the early 80’s and was drafted into the infantry corps and maintenance division. He attained his National Diploma in Public Administration in 1991. He served for 32 years at the Department of Water Affairs and Forestry-Western Cape and held the position of Assistant Director of Administration. 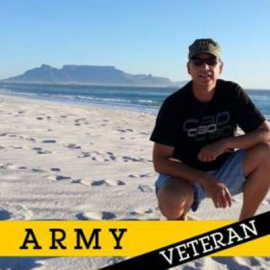 Pieter was also a member of several veterans organisations and held the position of National Executive Council Member and Regional Leader but felt a strong need to assist veterans in the Western Cape. Pieter is also the co-founder of the WCV. Pieter also believes in Independence of the Western Cape and is a Regional Director for a movement that endorses such independence. 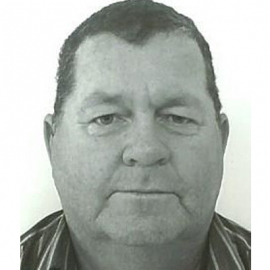 Desmond (Des) Palm is 58 years old, married and resides in Table View, Cape Town. He studied architecture and structural design and has been self-employed in construction for the past 36 years. For military service he was called up in January 1977 to go to 14th Field Artillery Regiment in Potchefstroom. This was a one year call-up. After completing his basics a choice was given between the State President’s Guard or the Dog Centre. He joined the Doggies and went to Voortrekkerhoogte where he trained dogs in various disciplines including mine ops and patrol. With 39 days left (and a 40 day hang-over) the news came over the radio that military service has been made two years compulsory. So he stayed. 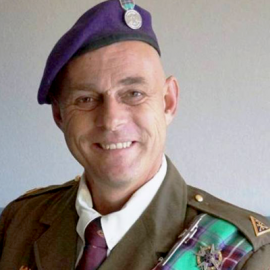 After the two years he joined Johannesburg West Commando and out of Fordsburg, Johannesburg went to do border duty at Ondangwa (town) where he received the rank of corporal. Des is also the founder and Director of CapeXit. Billy started his career in the military in 1981 as a Permanent Force Member. He started his Military career at 3SAI and was chosen to do JL’s and was then transferred to the border up until 1989. 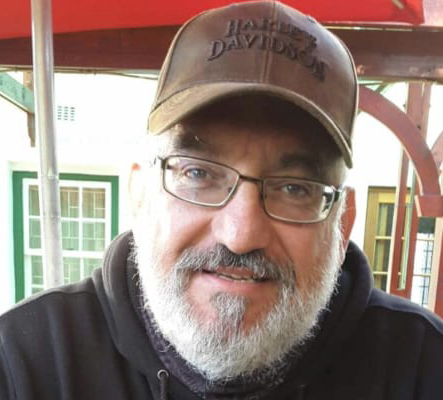 Billy served in several military units filling various positions until his last post in Grahamstown where he retired from the military with the rank of Sergeant Major in 1996. Billy currently works in the transport industry as General Manager. 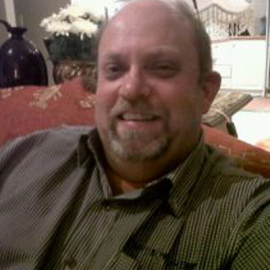 He is an avid supporter of military veterans and will always go the extra the mile to assist where and when possible. “I joined various Veteran groups over a period of time but they were all national groups and being in the Western Cape did not seem to be high on their priority list. When I joined up with the Western Cape Veterans, I immediately felt at home as all is happening around me and the group really works from the ground up and for the local Veterans. I am dedicated to assist all veterans as the current dispensation does not cater for much assistance to the veterans of our era. We have to ensure that we are looking after our own. If we don’t do it, no one will. I therefor encourage all to join up, it is free and our motto is Veterans for Veterans. 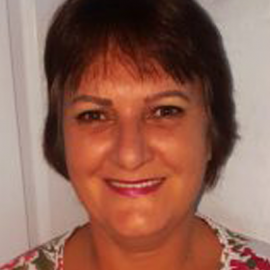 Heather has been a Commercial Short Term Insurance Broker for almost 35 years and has worked for several large South African Corporations. She was also an active member in her children’s school where she served as PTA Chairperson for 5 years and was also very active in her chosen Church. She was an integral part of both and involved in arranging events and logistics and ensured that everything ran smoothly. Heather enjoys being involved and assisting people where needed. Peter John, more affectionately known by some as “Padre Pete” started his military career in 1990 at 2 Field Engineer Regiment, Bethlehem and then transferred to 47 Survey Squadron in Germiston where he completed his National Service. Padre Pete then joined the South African Police and was based at the Forensic Field Office in Durban. In 1993 Peter became a Christian and went to University to study Theology and was ordained as a Minister in 1996 and was transferred to the SAP Chaplains service where he served as a Youth Worker. Peter could not become a full SAP Chaplain as he was told he was “Not Black” and decided to leave the SAP. Peter then became a member of ” Tentmaker Ministry” which could allow him to dedicate himself to the Ministry of the Gospel but also allow him to make a living through a trade. 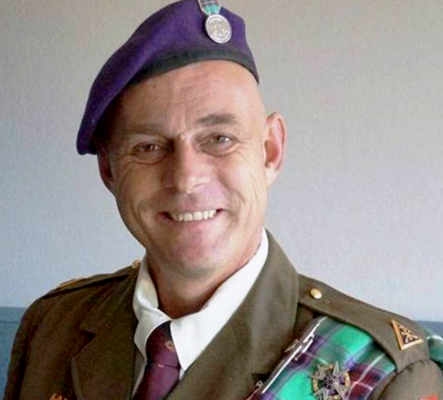 In 1998 Peter wanted to obtain his “Wings” so he was affiliated with 44 Parachute Battalion but qualified for his “Wings” in the Netherlands. 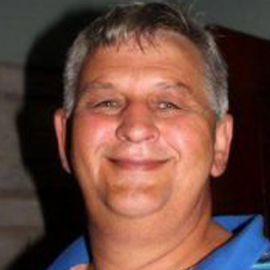 Peter has served in no less than 14 different units throughout the SADF and SAP. “I was invited to join WCV, and to look at CapeXit. I liked the policies of both movements, but primarily, what I was impressed by was that this is the first veterans association that I have come across that does not require a membership fee, allowing veterans who can’t afford fees to be included in a veterans movement, as well as the proactive way that the leader group of WCV reach out to “veterans of colour,” which is definitely a first for me. It is these two points that stood out that made me want to be a part of WCV” – Peter John Hoogevorst. Copyright 2017 Western Cape Veterans - All rights reserved.